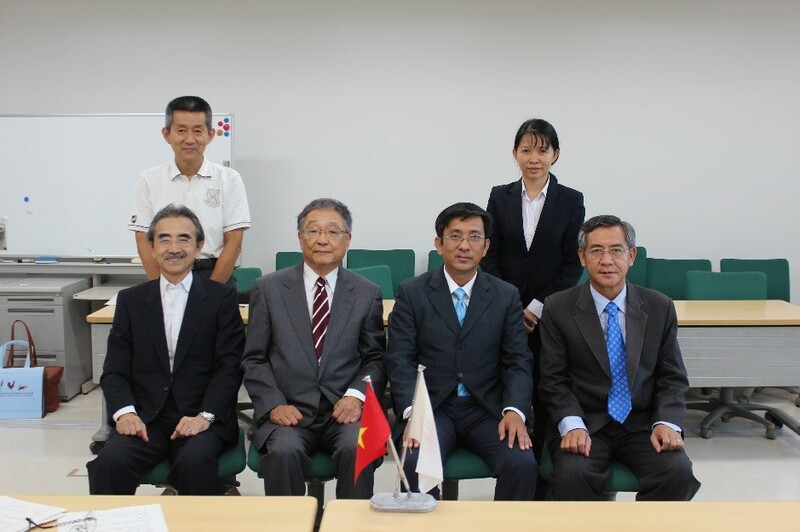 Dr. Tran Trung Tinh, Vice Rector of Can Tho University (CTU) in Vietnam and the head of CTU Improvement Project paid a familiarization visit to partner universities of “Can Tho University Improvement Project” by Japanese Yen Loan from October 1st to October 6th, 2017. JICE has been supporting 28 lecturers and administration staff for their doctoral and master degree program since December, 2016. The purpose of the visit was to deepen mutual understanding and to strengthen the relationship between CTU and the partner universities in Japan. 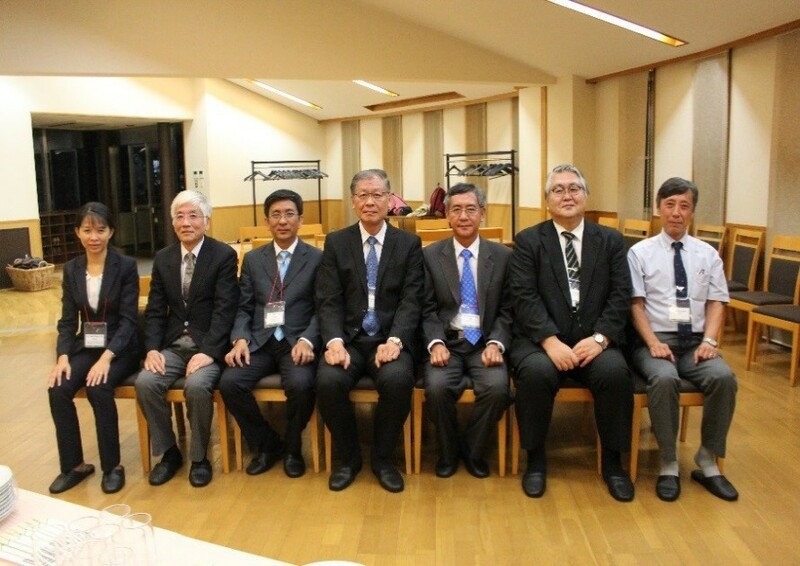 JICE staff in charge accompanied their whole tour visiting Hokkaido University, Tokyo University of Agriculture and Technology, Tokyo University of Marine Science and Technology, and Kagoshima University. 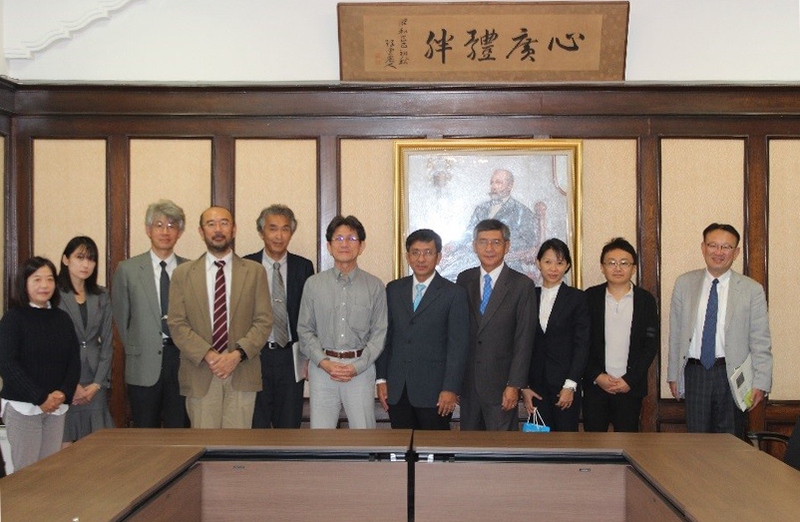 Through our visit to each university, we have hold a fruitful discussion with the representative, the supervisors and CTU Fellows in each university to make sure of outcome of each of Fellow’ research so far and to confirm further partnership between CTU and the Japanese university. 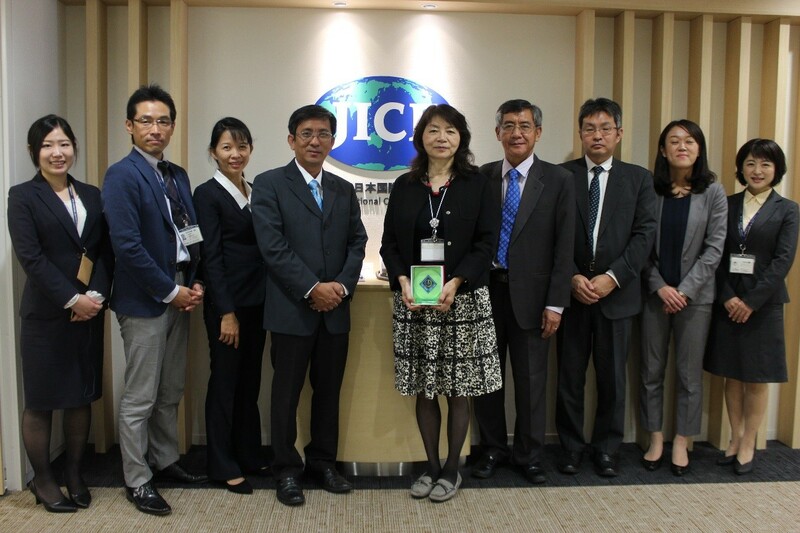 At the time of their visit to JICE Headquarter, constructive discussion was made for smoother and effective coordination with CTU and Japanese universities. From now on, the number of CTU Fellows newly coming to Japan for degree is planned to increase to 43 in 2018. In addition, short-term training will kick-start in coming November. Under this short-term training, as many as 91 trainees from CTU will be assigned to the Japanese universities and research institutions for the next five years. 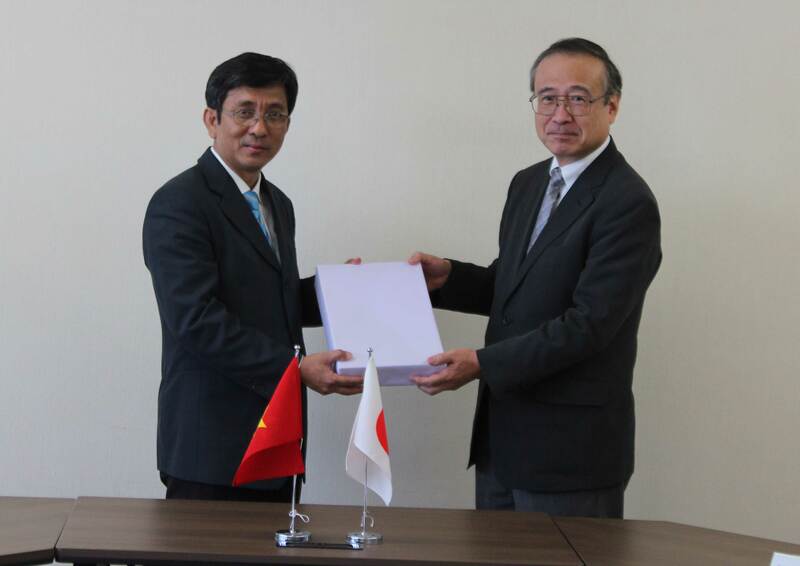 JICE will provide a full range of support with a view to contributing to success of the CTU Improvement Project between the Governments of Vietnam and Japan. For further information of Can Tho University Improvement Project, Please visit the following link.